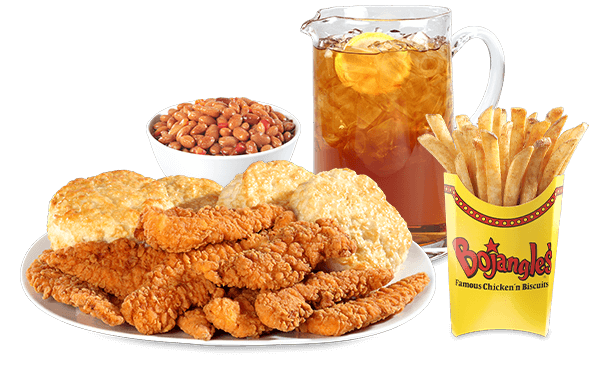 Bojangles’ knows nothing brings people closer together at events than gathering around for a delicious meal. 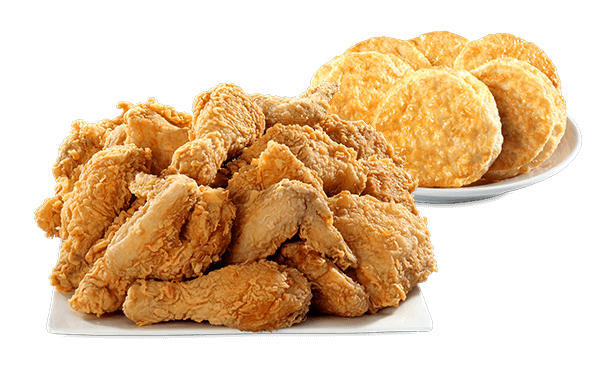 For any event, large or small, we can accommodate all your needs. 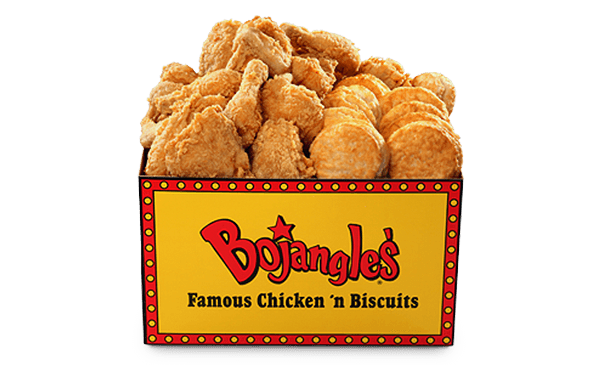 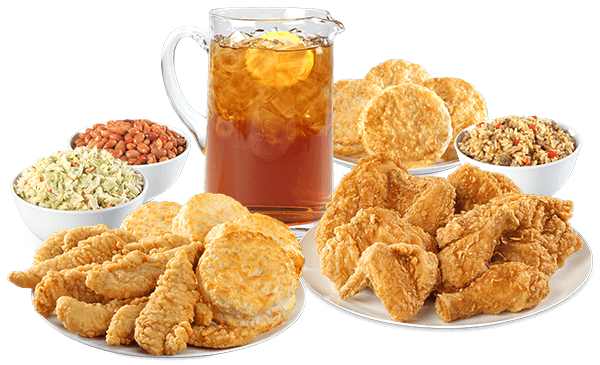 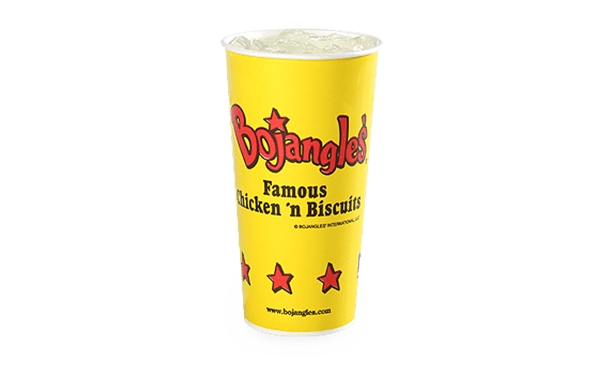 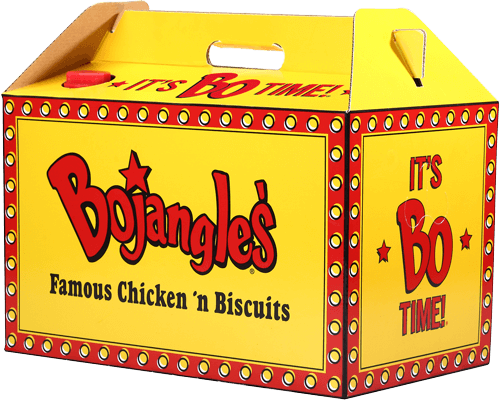 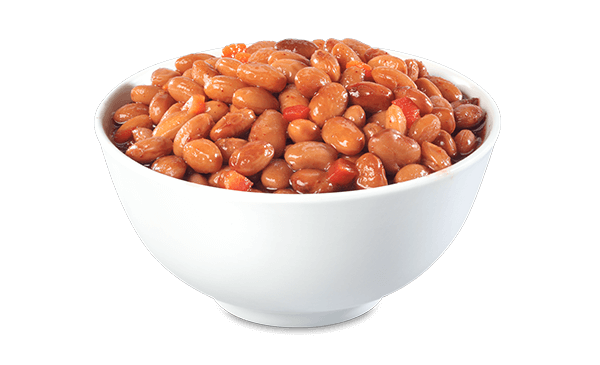 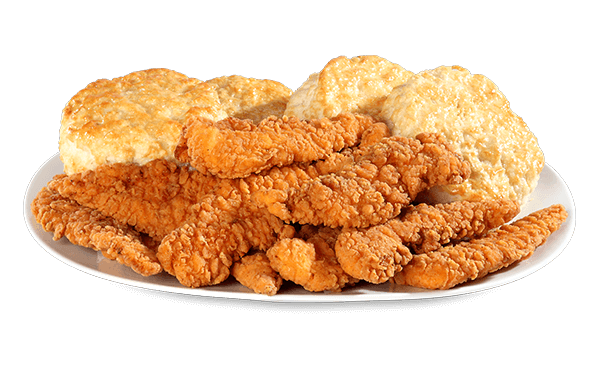 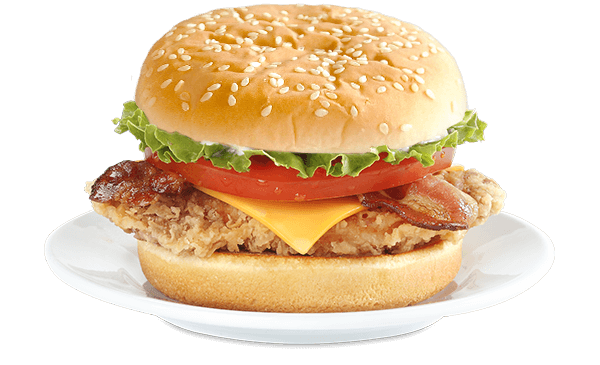 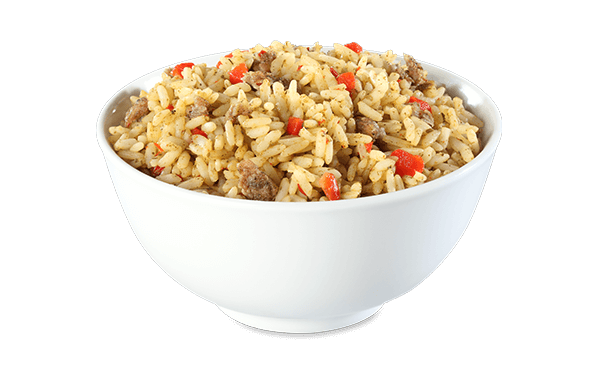 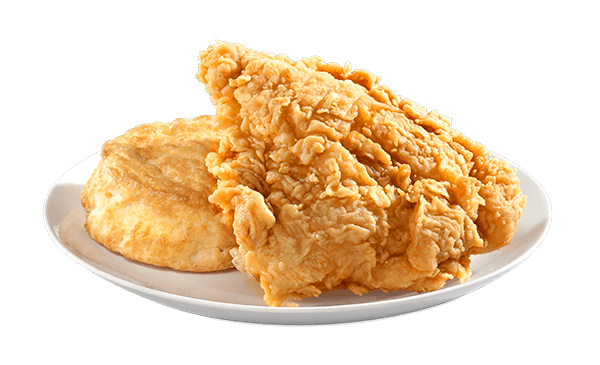 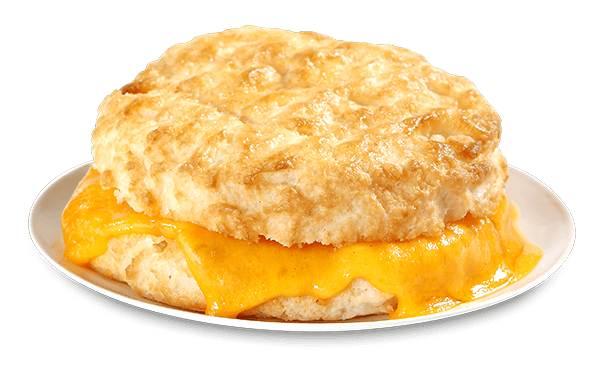 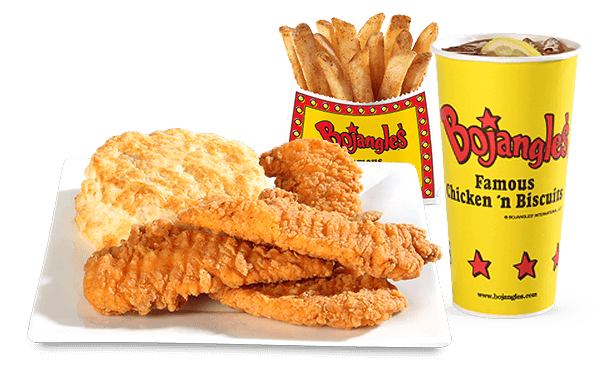 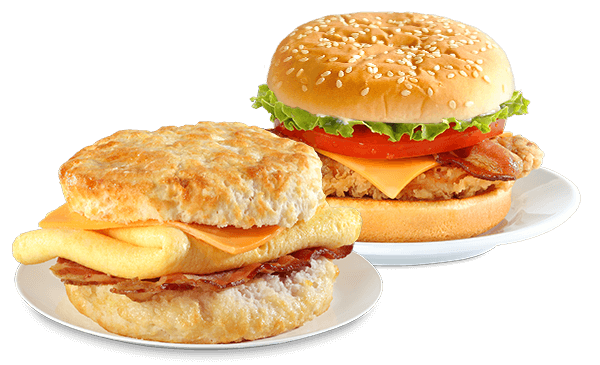 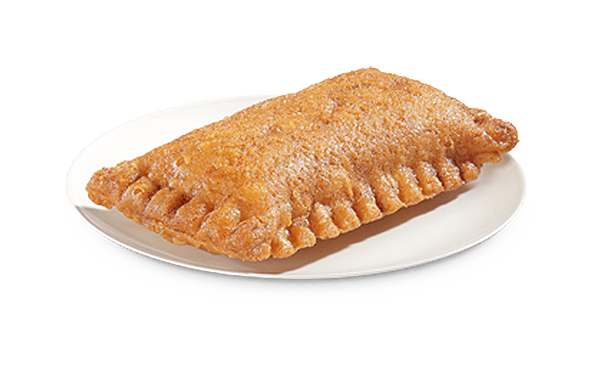 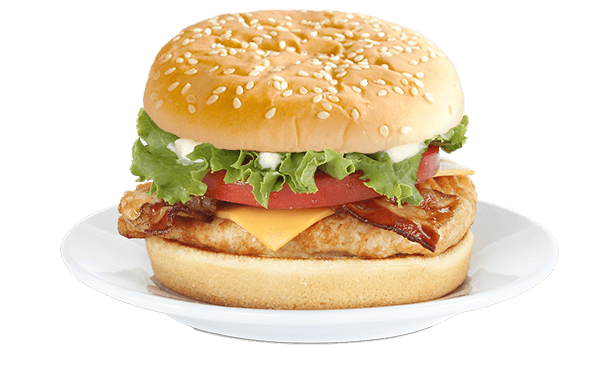 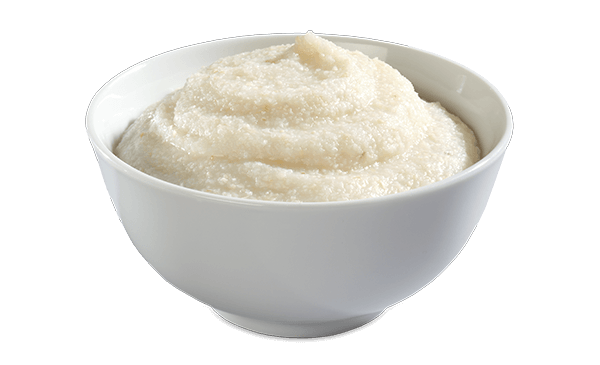 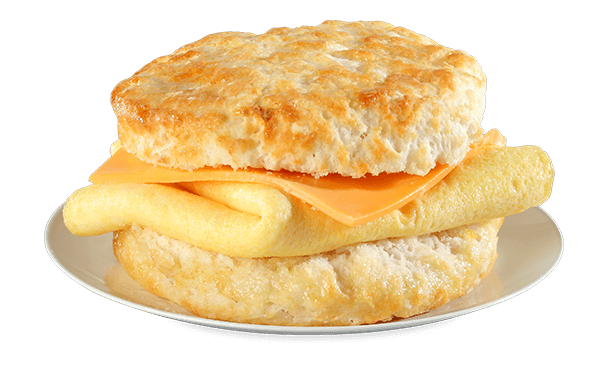 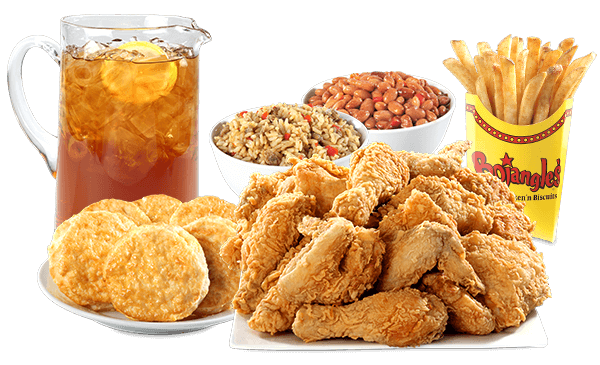 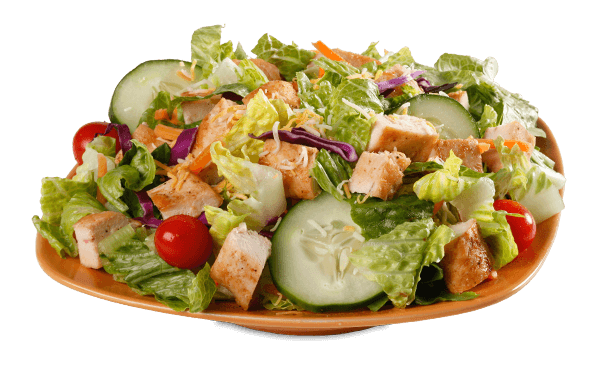 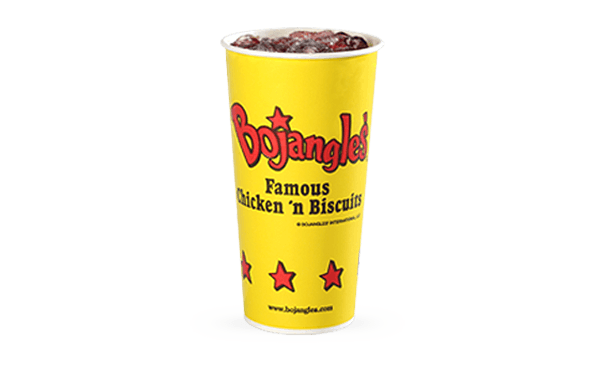 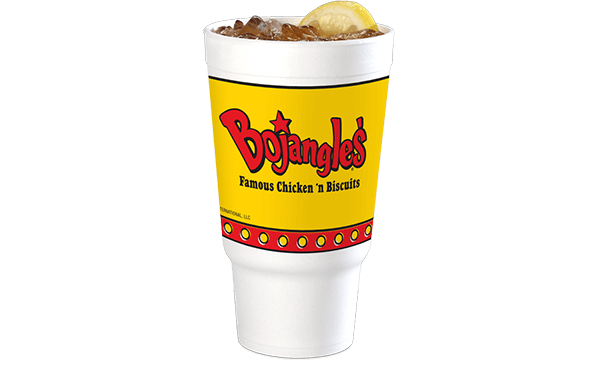 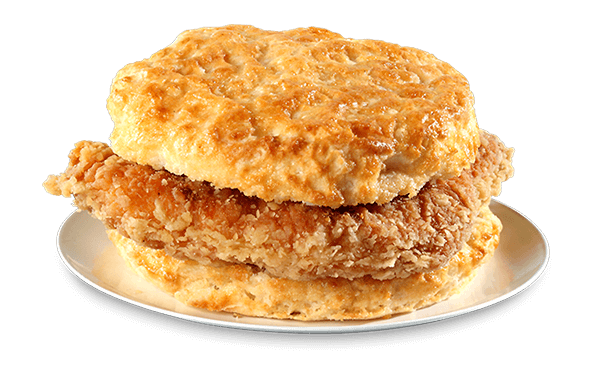 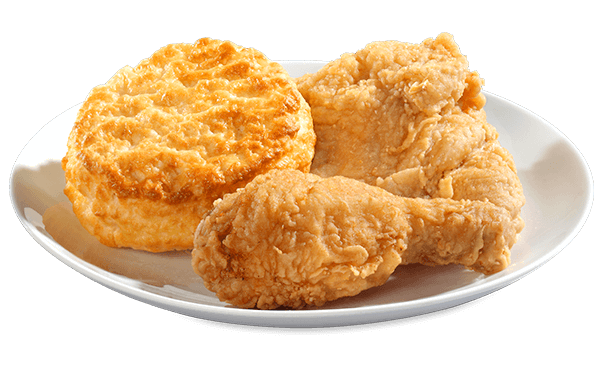 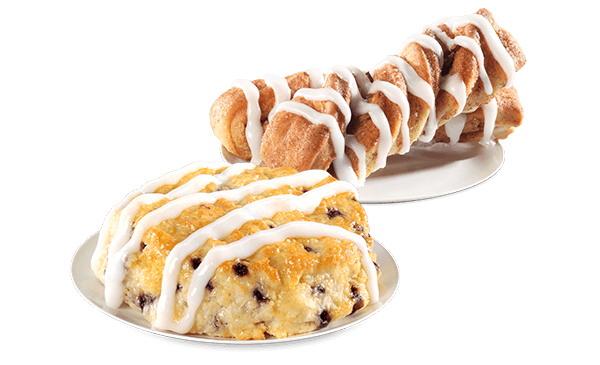 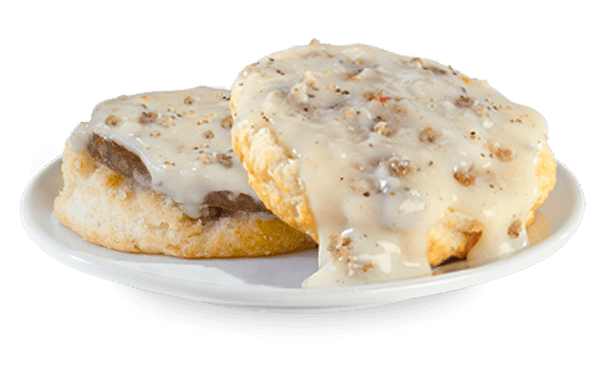 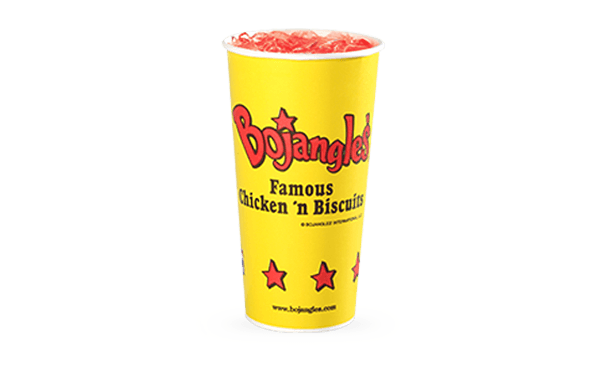 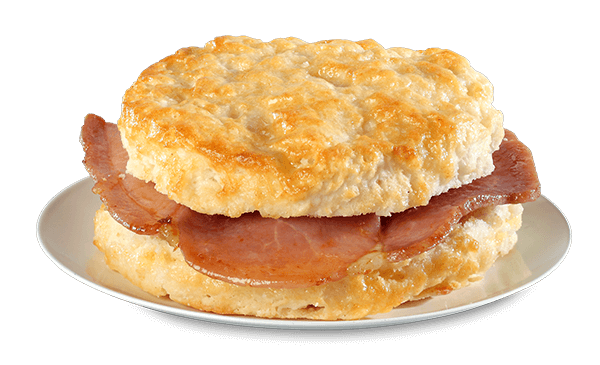 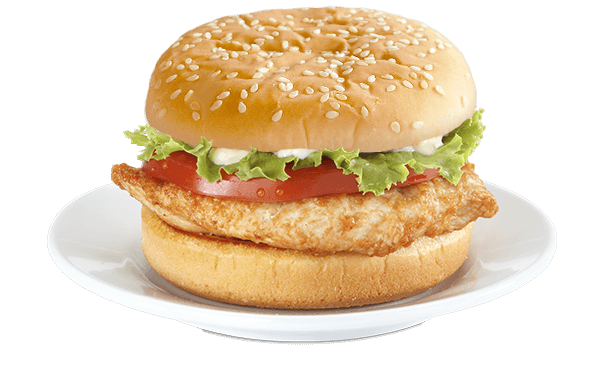 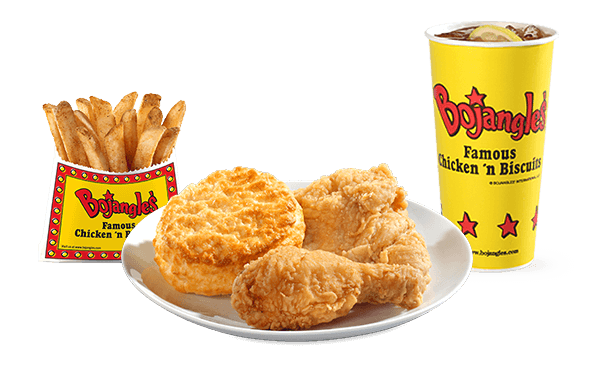 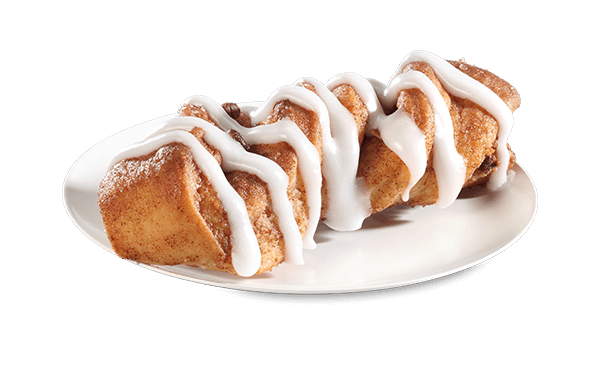 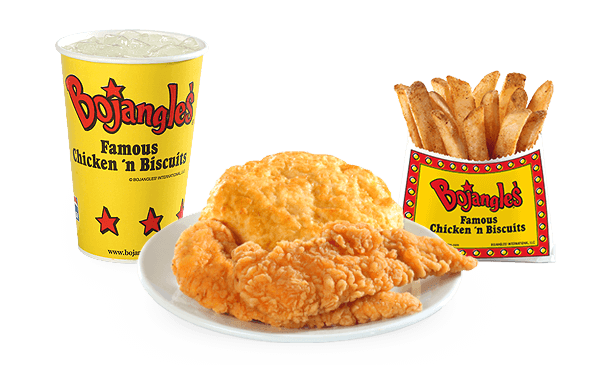 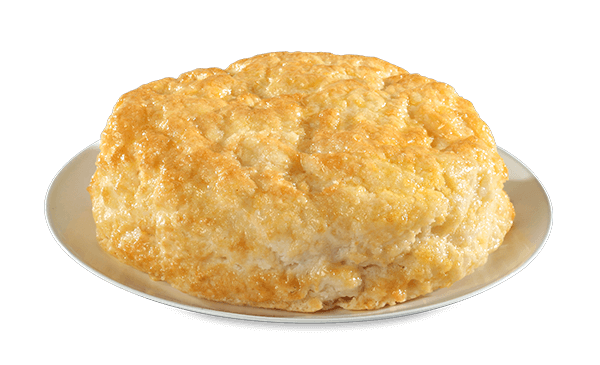 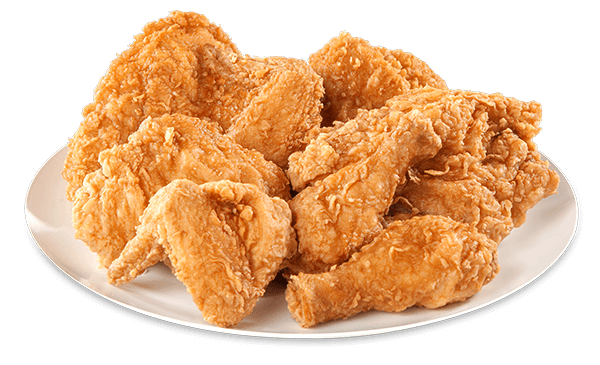 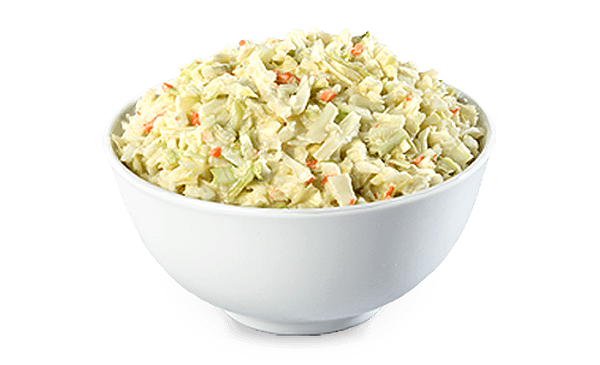 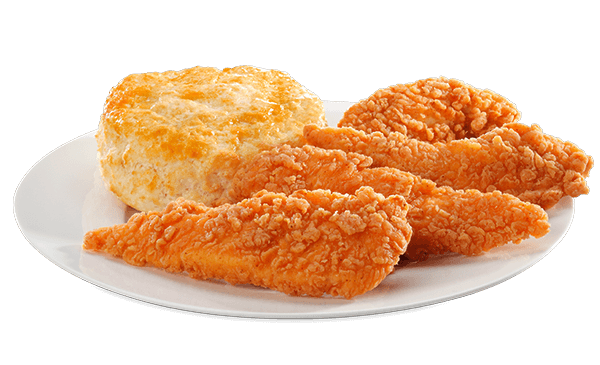 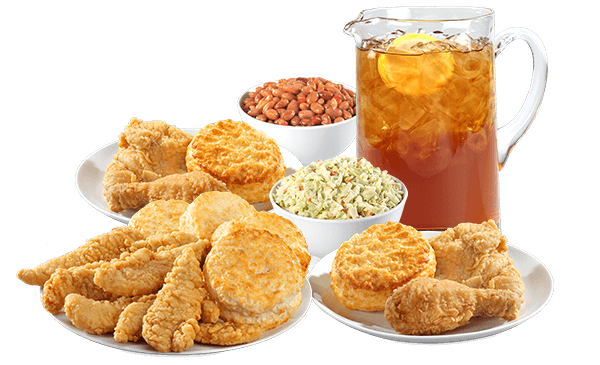 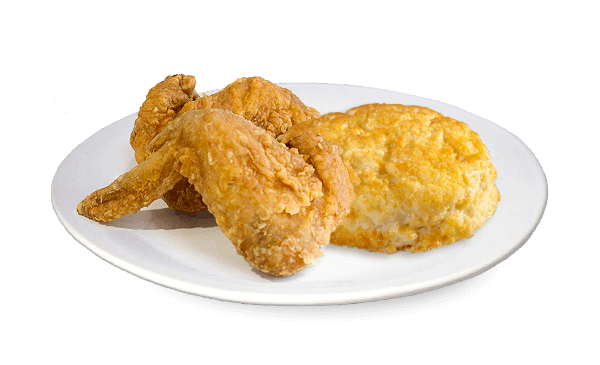 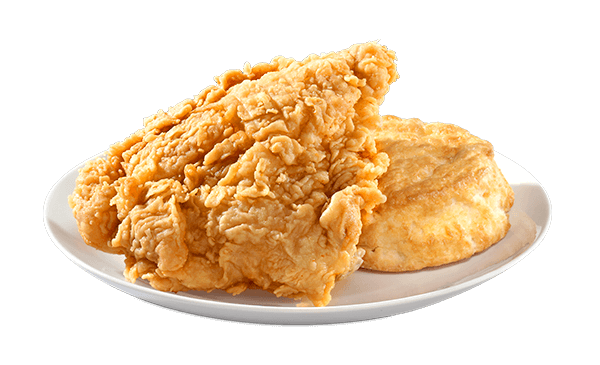 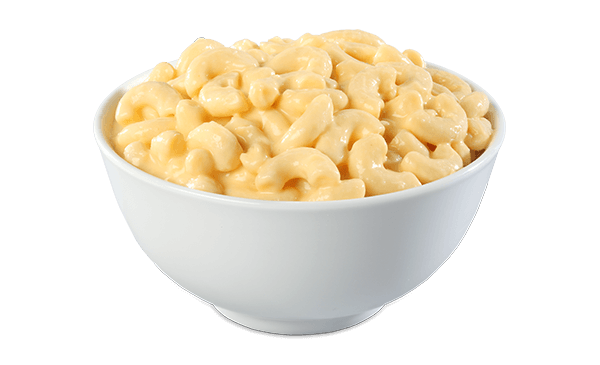 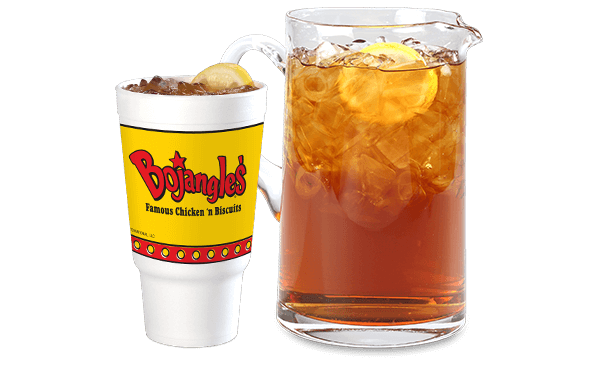 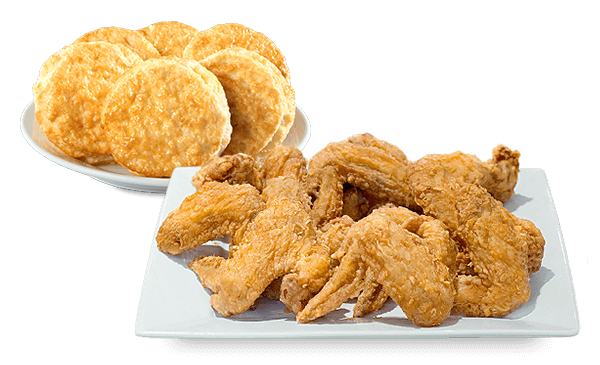 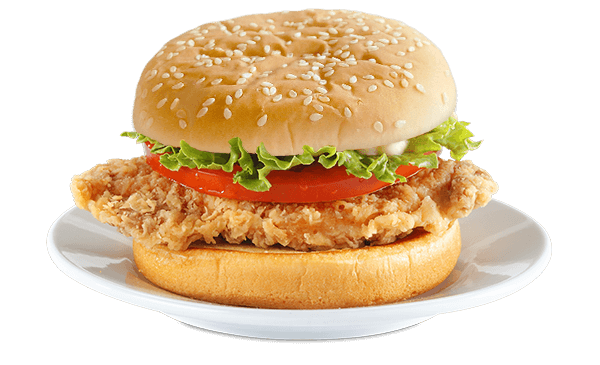 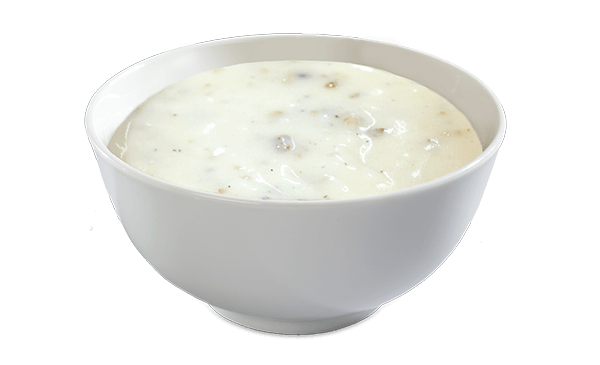 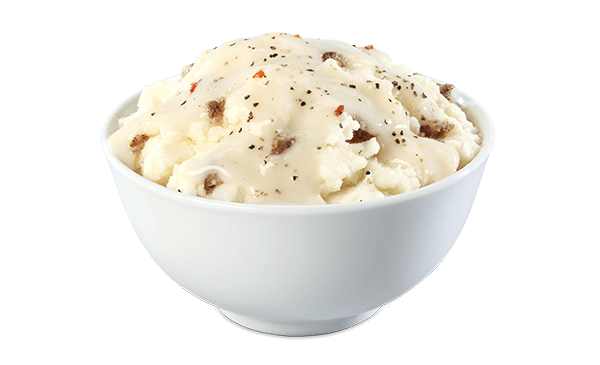 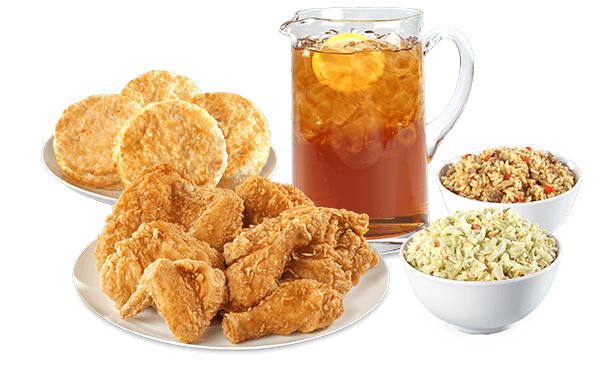 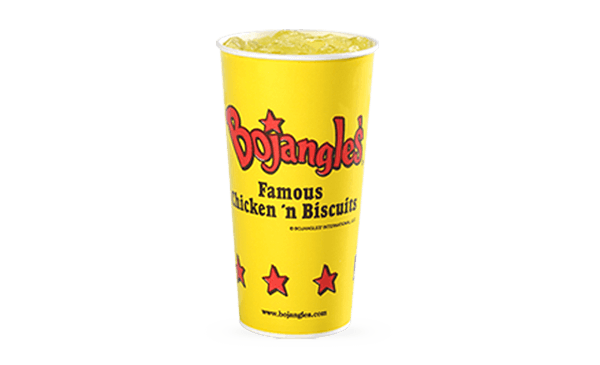 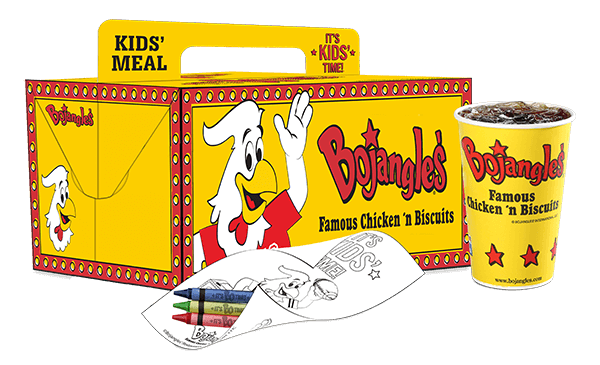 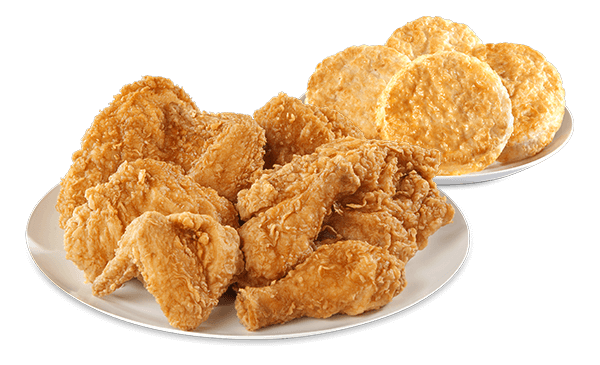 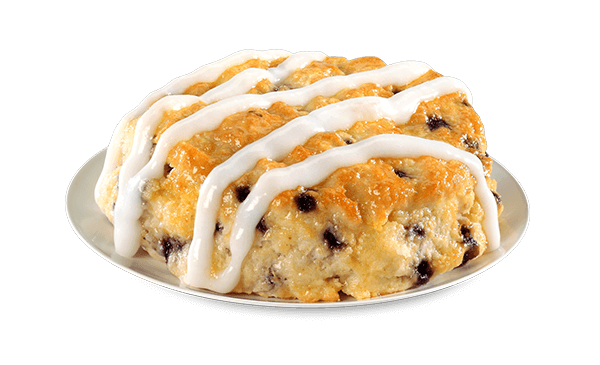 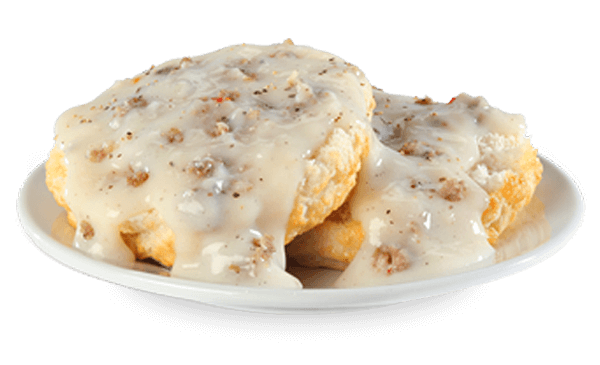 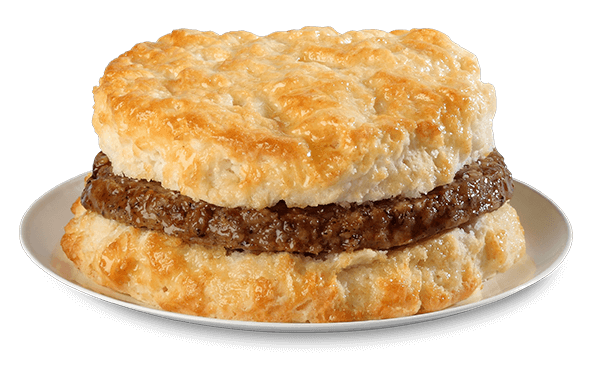 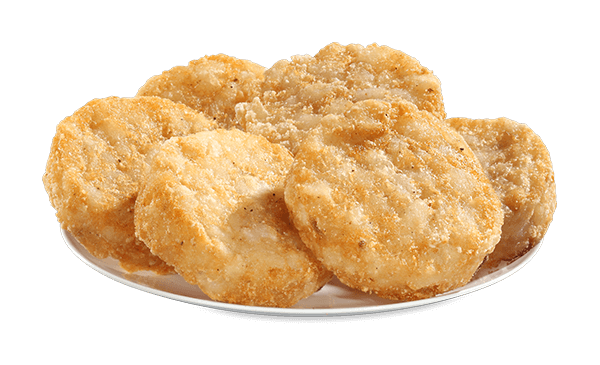 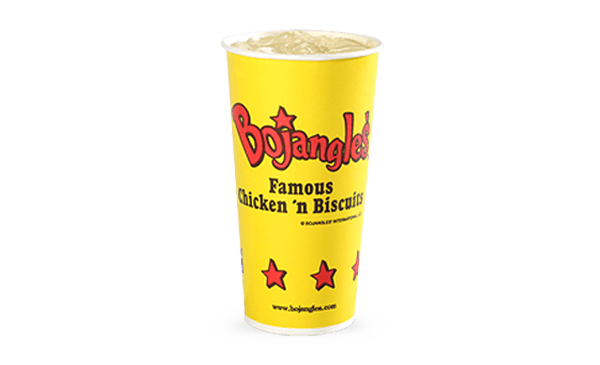 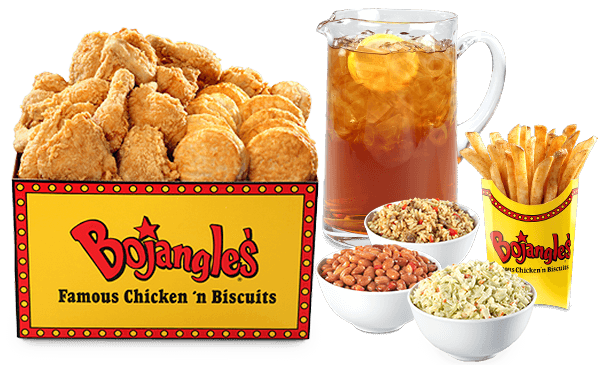 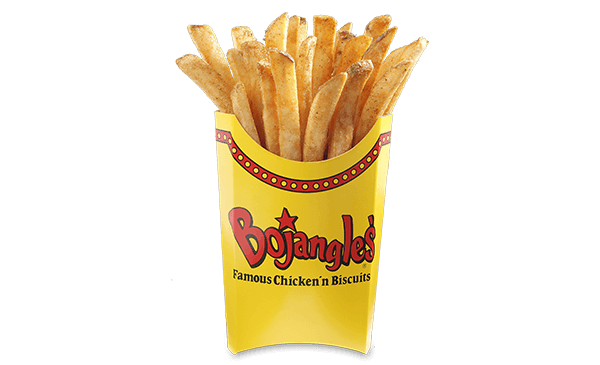 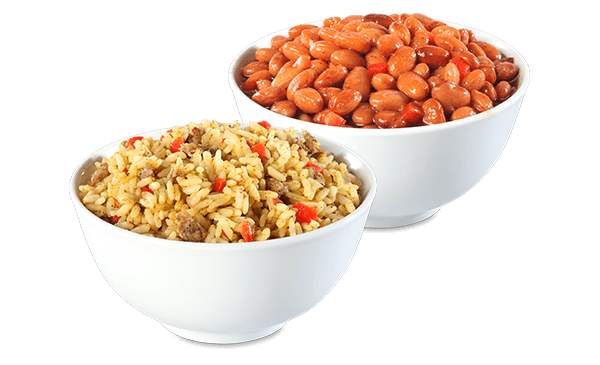 Just give your local Bojangles’ a call before your next event and we will have your bulk order hot, freshly prepared and ready to go when you pick it up. 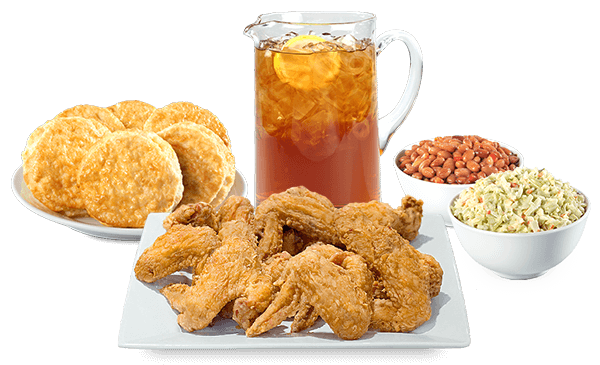 Our food is perfect for a variety of events, including sports tailgating, graduation parties, office events, community gatherings and parks & outdoor festivals.